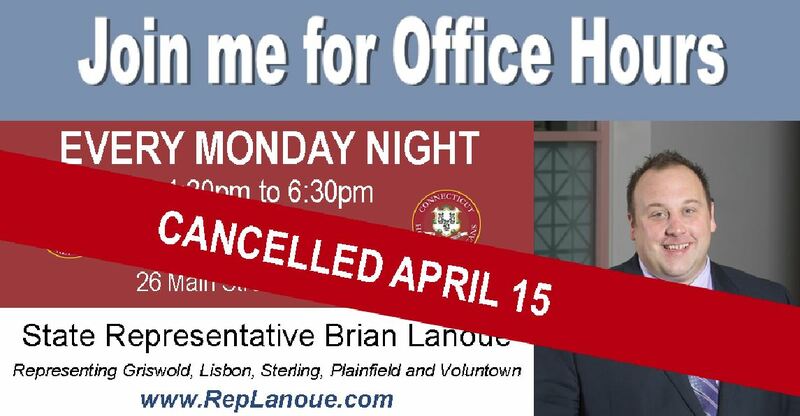 I apologize for the inconvenience, but my office hours for Monday, April 15 have been cancelled due to a scheduling conflict. 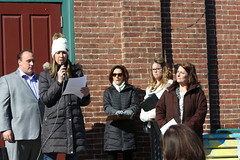 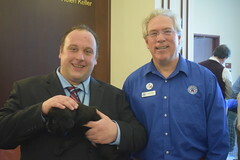 My Monday hours will resume on 4/22 from 4:40 – 6:30 p.m. at Slater Library in Jewett City. For those interested, I will be holding my regular weekend hours this Saturday, April 13 at Sterling Town Hall from 10 a.m. to noon. 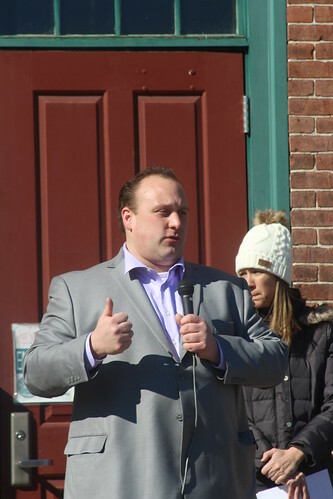 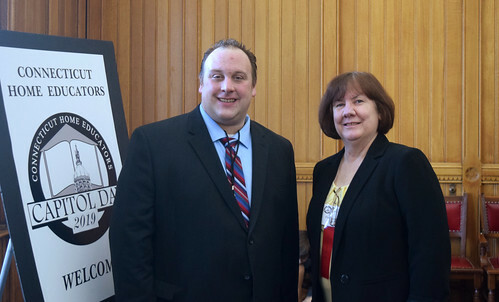 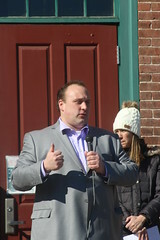 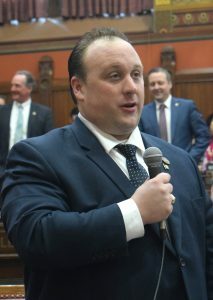 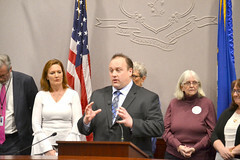 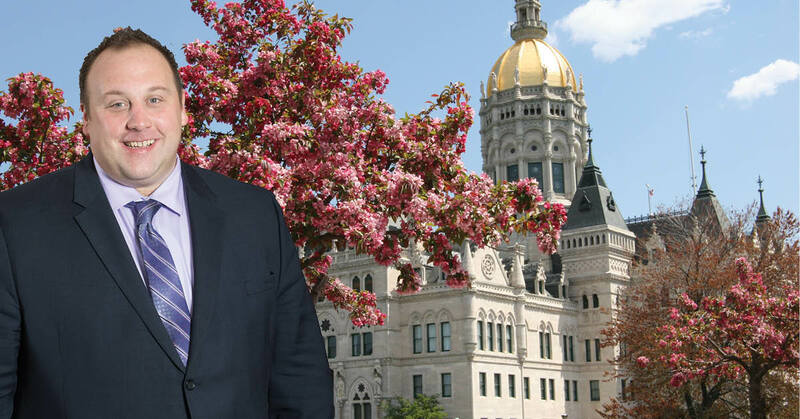 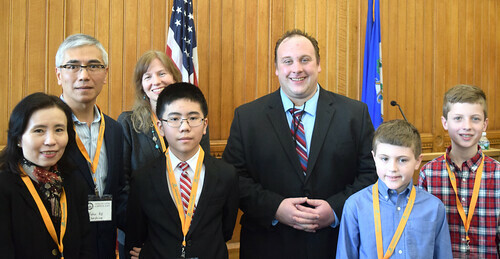 HARTFORD – The Connecticut General Assembly Conservative Caucus today proudly announced the addition of its newest member, State Representative Brian Lanoue (R-45), who represents the towns of Griswold, Lisbon, Plainfield, Sterling and Voluntown. 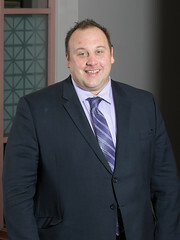 Every Monday, 4:30 p.m. – 6:30 p.m.